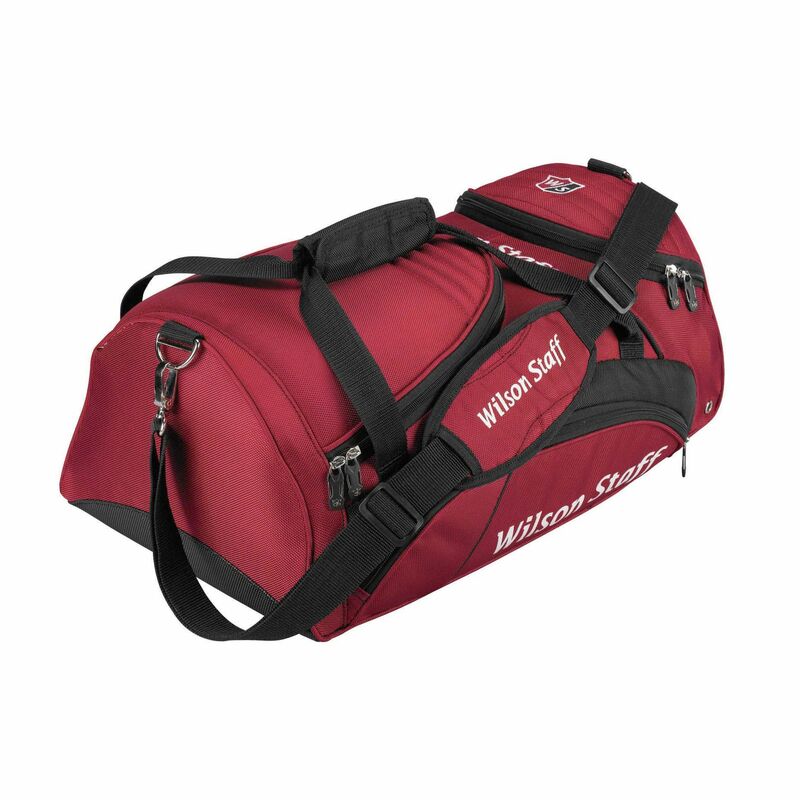 The Wilson Staff holdall is a part of the Wilson’s travel and business range and features great storage space for all the belongings of travelling golfers. It has 4 pockets in total and is equipped with a wet compartment to ensure maximum comfort of using. This mid size holdall offers a distinctive look, very durable construction and subtle branding. The bag is compact and easy to carry thanks to the detachable shoulder strap. for submitting product review about Wilson Staff Holdall.